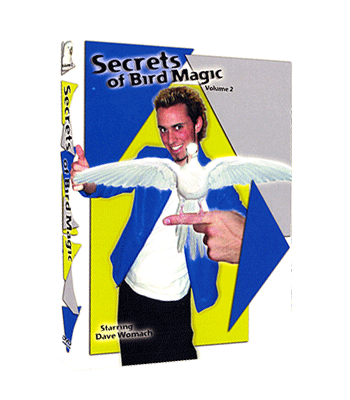 This is the only DVD in the world that teaches you how to perform parakeet magic, all thoroughly explained by World Class Illusionist Dave Womach. 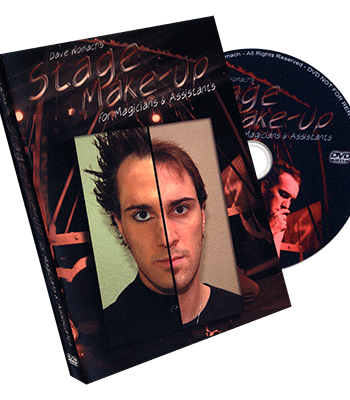 This is a fantastic DVD that will explain everything you need to know about creating and performing a parakeet magic act. 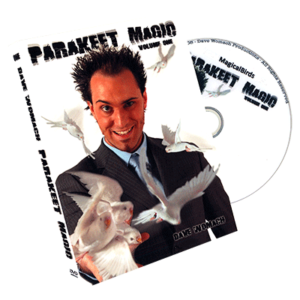 Dave Womach shows you how to make several products to produce parakeets with, incase you choose not to purchase them directly. 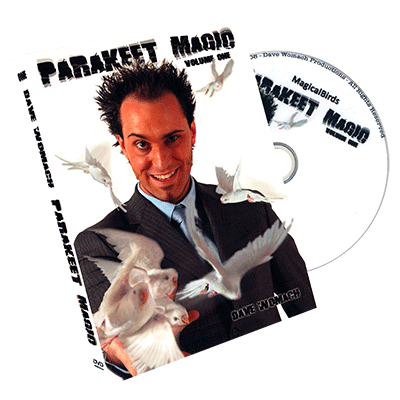 You’ll learn how to use the Parakeet Gizmo in many different ways, to produce your parakeet(s)/budgies. Dave explains how to properly select a costume, and install the parakeet pockets for optimal performance. You’ll even learn how to load and perform the parakeet windsock, or make it for yourself if you wish to!